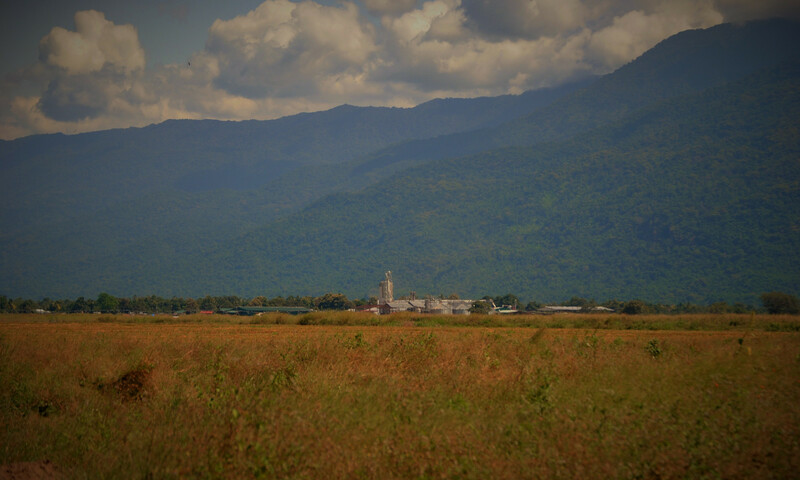 Kilombero Plantations Ltd at the foot of Udzungwa mountains in Kilombero, Tanzania. 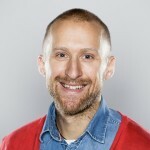 Photo: Mikael Bergius (2017). Written by Mikael Bergius, Tor A. Benjaminsen and Mats Widgren. This post is one of a series that will explore the aims and conceptual bases of the Noragric-led Greenmentality project. First published in the Greenmentality Blog. 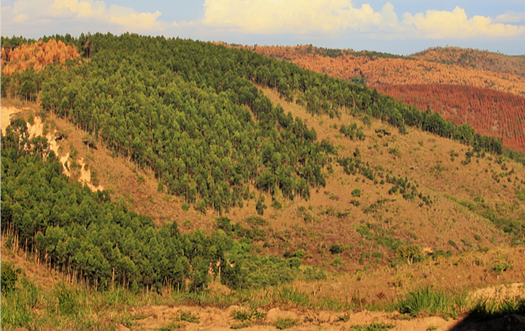 Since the Rio+20 conference in 2012, the ‘greening’ of growth and economies has been framed as an opportunity for international capital flows to contribute to sustainable development. Critics of the emerging ‘green economy’ have, however, expressed concern about the effects on smallholder livelihoods from a ‘green development’ trajectory focused on ‘modernization’. This is an emerging scenario in our research on Scandinavian investments within the Southern Agricultural Growth Corridor of Tanzania (SAGCOT) – the main Tanzanian initiative to implement the green economy in the country. At a side event at the Rio+20 conference, the former Tanzanian Minister of State, Terezya Huvisa, promoted SAGCOT as a ‘laboratory for testing and implementing’ green growth. Three Scandinavian agribusiness investment projects – Kilombero Plantations (KPL), Green Resources and Agro EcoEnergy  – which we discuss in a recent paper published in the Journal of Peasant Studies – illustrate some of the stakes, contradictions and contestations involved when a vision of the green economy is implemented in an African country such as Tanzania. The three projects, all located within the SAGCOT area, are framed within a vision of development that seeks to proliferate a ‘green’ corporate agri-food regime by bringing the technology and expertise of the West to the rest via capital-intensive, large-scale land investments. There is a strong faith among the promoters of these projects in giving the poor a chance to work their way out of poverty. The SAGCOT initiative echoes the unfolding discourse around the green economy: that a green agro-capitalism can be created that yields a triple-win future – climate mitigation, biodiversity conservation and development. Through the SAGCOT initiative, and in cooperation with aid donors, international development institutions and the private sector, the Tanzanian government aims to implement a certain vision of ‘green modernization’ by establishing clusters of commercial agriculture. Here, green narratives underpin a long-term vision of development where smallholder-based agrarian economies ‘progress’ to industrial agriculture linked to global markets. The three Scandinavian investments that we have studied demonstrate the power imbalances between investors and local communities. These have led to lack of transparency and insufficient compensation procedures for loss of homes and land, escalating land prices and disputes (also between smallholders), few jobs and low wages for casual labour and unfulfilled promises and expectations in general. All three projects have received various forms of support over the Norwegian and Swedish aid budgets. This connection between Scandinavian aid and the private sector is not new. However, it was not until the 1990s that this trend gained momentum. Girded by a widely held perception that Scandinavian states, development agencies and businesses are inherently well-intentioned actors promoting peace, human rights, and fair distribution, there has been a strong private turn of Scandinavian aid in recent decades – a trend reinforced by the converging crises in finance and food systems since 2007. Veiled under a ‘regime of goodness’, Scandinavian states, development agencies and businesses are no different from other powerful actors in the way their land investment practices tend to be blind to the dispossession and social injustice following in their wake. They too want to secure their piece of the alleged ‘untapped potential’ – land, labour and markets – contained in Africa; the ‘final frontier’ for agribusiness capital, according to the World Bank. All three projects have been subject to debates in the Scandinavian media, in which we have been involved as critics. The responses to our critique represents a powerful narrative on agricultural modernization subscribed to by both investors and their supporters in academia and the development industry. The choice they leave us with is a false one: Either you support large-scale land investments and contribute to development, or you ‘lock people in eternal poverty’ forcing them to ‘live in straw huts’. Such false choices do not leave much space for alternative ways of thinking. However, it is increasingly evident that alternative ideas about what ‘modernity’ and ‘development’ entails – across the North/South divide – will be vital as we try to stake out truly sustainable futures that meet the needs of both people and ecology. A growing international movement of smallholders in Via Campesina offers valuable alternative visions rooted in agroecology and land reform. The question is not about whether to invest in agriculture or not, but about critically rethinking social and ecological relationships, and to invest in smallholders in ways that enhance their control over agricultural production, rather than the opposite. In a recent development this project has been closed down. 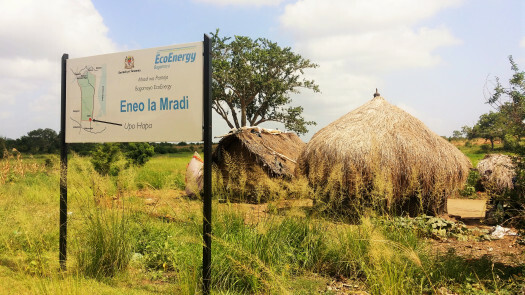 Agro EcoEnergy has filed a case against the Tanzanian government at International Court for the settlement of investment disputes over contract termination. Follow more blog posts from this project at the Greenmentality webpages. Mikael Bergius is a PhD Fellow at NMBU’s Department of International Environment and Development Studies, Noragric. Using a food regime perspective, his PhD research is focusing on contemporary agrarian change in Tanzania. 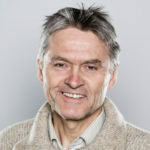 Tor Arve Benjaminsen is a human geographer and Professor at NMBU’s Department of International Environment and Development Studies, Noragric. 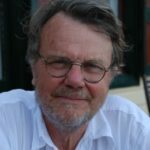 Mats Widgren is a Professor Emeritus at Stockholm University’s Department of Human Geography.